The Style Palette makes formatting a document quick and easy by supplying corporate styles and pre-formatted headers, footers, cover pages, and other document components. 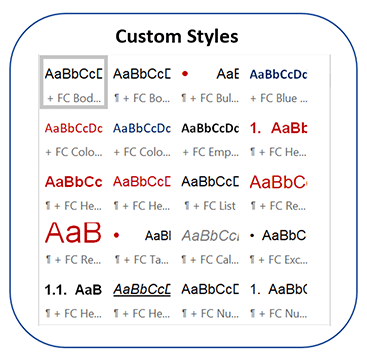 The Style Palette helps ensure that all documents are consistent across the enterprise, despite differences among individual users and computers. Use different Style Palettes to easily switch between proposal formats. 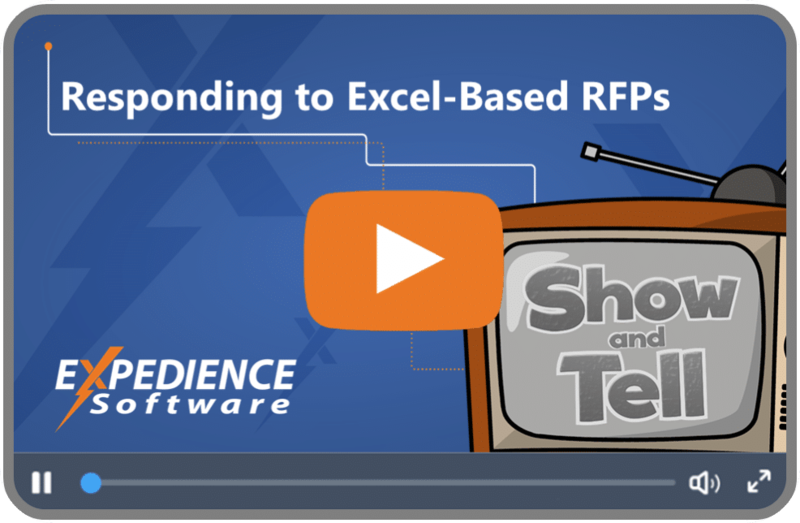 Match the formatting of an RFP, meet specific customer formatting requirements, or support multiple corporate style sheets.